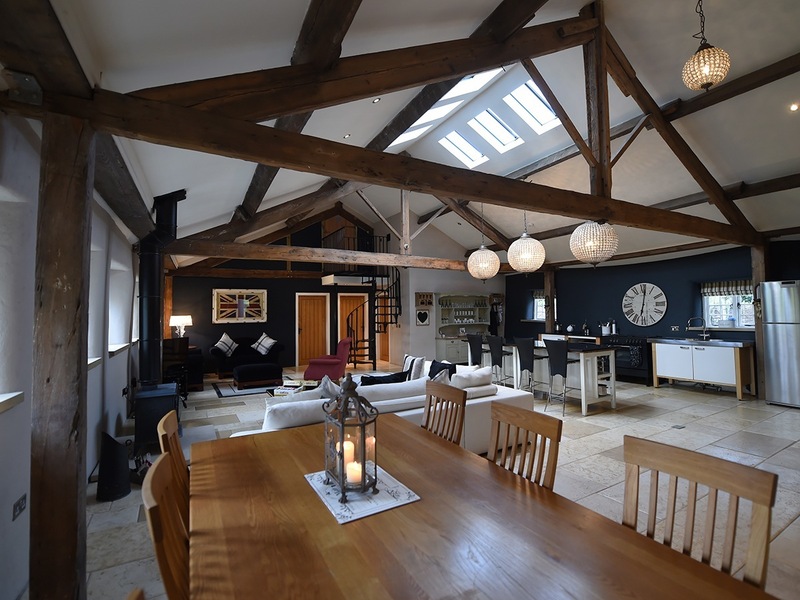 Once home to the first gramophone needle factory in the UK, The Music Mill is now a rustic self catered luxury holiday home situated within the beautiful Peak District. 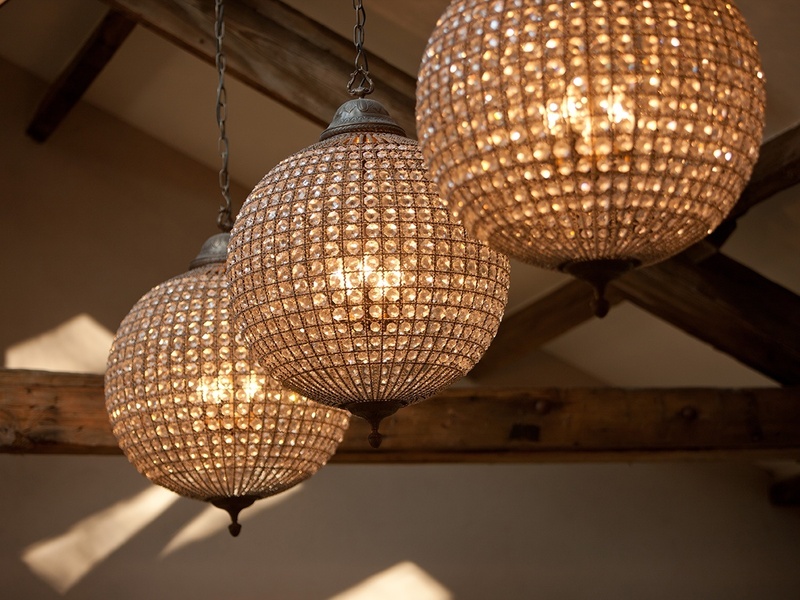 The Music Mill keeps its Victorian, industrial appearance on the outside but now has contemporary home comforts and lovingly styled design throughout the interior. This is a sociable house; cook a feast for friends, catch up in front of the fire or play board games in the lounge area. 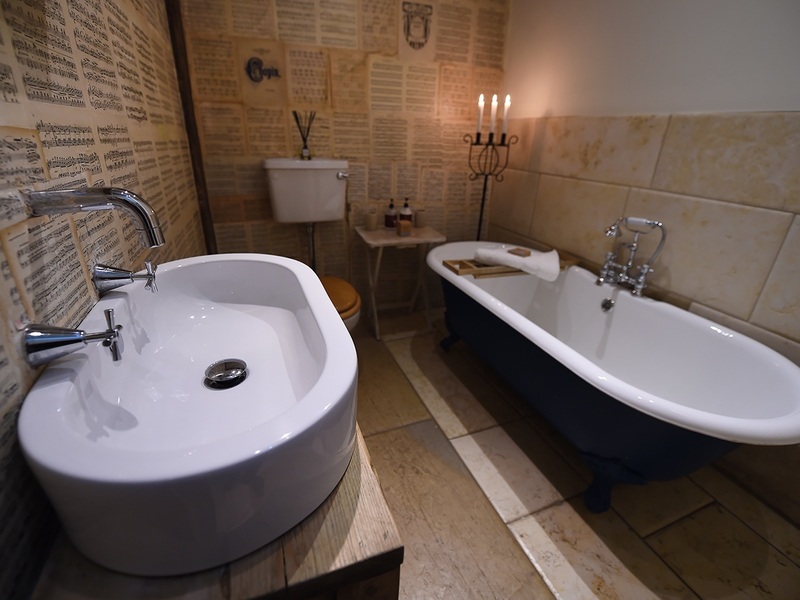 Relax awhile in the originally styled family bathroom, complete with spa shower and luxurious roll top bath. Our tranquil space is furnished with upcycled pieces showcasing work from our Sheffield based interiors shop, Martha Heritage. 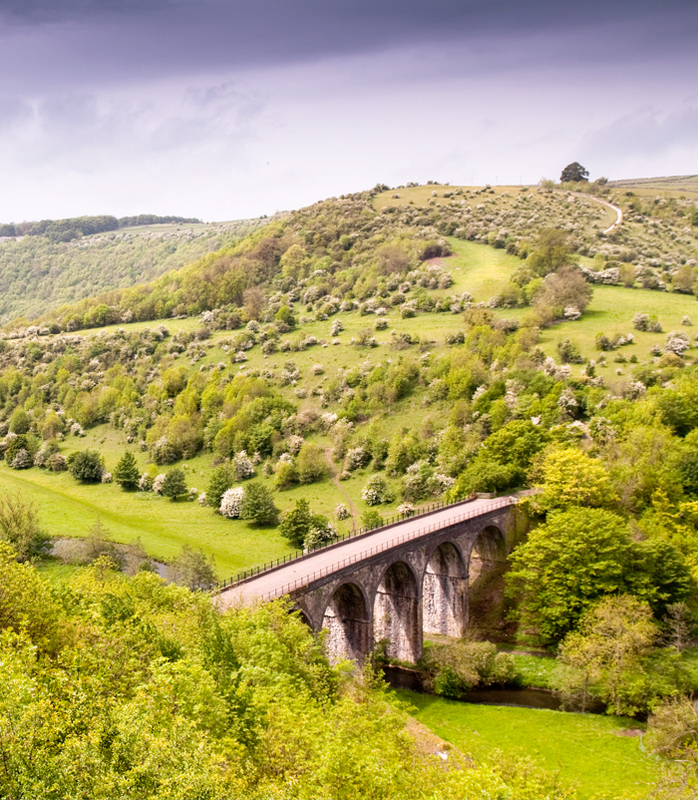 We are perfectly positioned for guests to explore the outdoor adventures that the Peak District National Park offers. Alternatively you may wish to take things a little slower and wander up the lane to Hathersage to browse the local shops and cafes. Please call 07795 095 088, email hello@musicmill.co.uk, view our listing on AirBnb or visit our Facebook page to find out more. 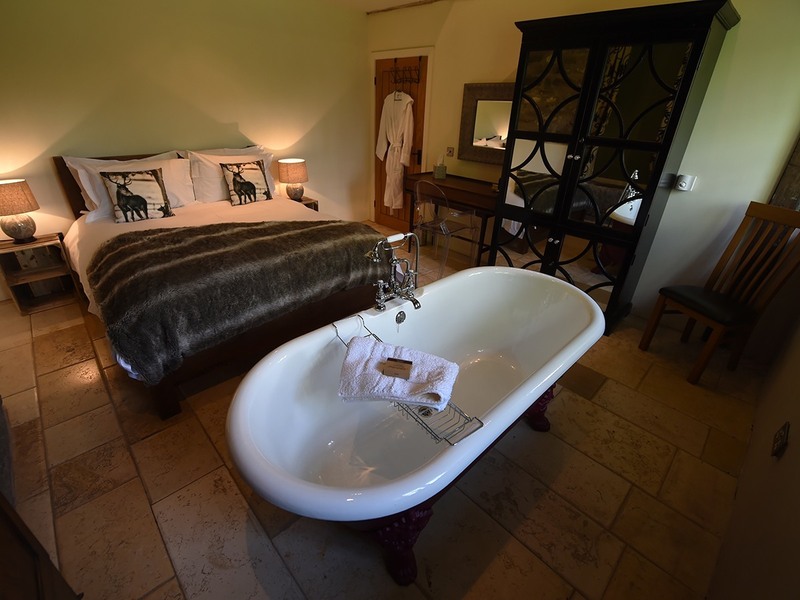 The largest and most indulgent bedroom has a luxurious king size bed and a claw foot, roll top bath. It also has views of the beautiful surrounding countryside. The cosiest room has a double bed and is hidden at the top of a wrought iron spiral staircase salvaged from St. Pancras Train station. 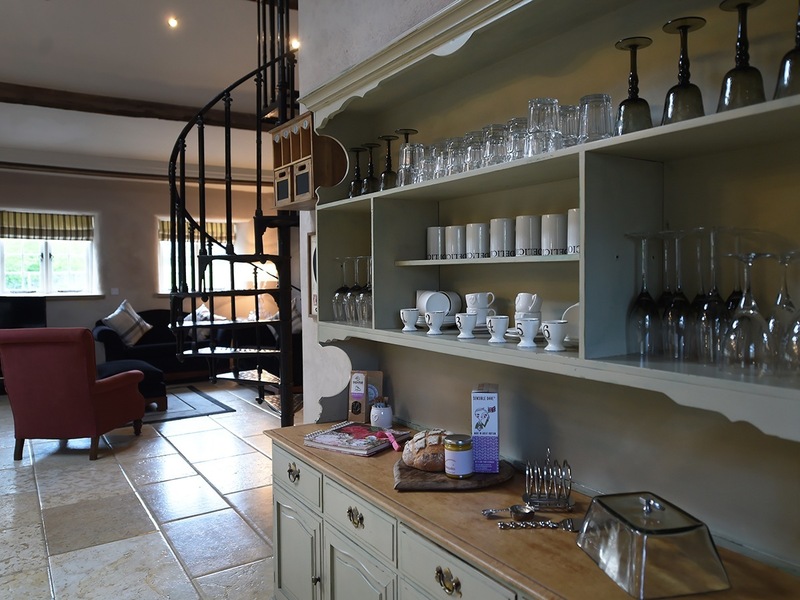 Enjoy a wholesome meal from fresh, local ingredients at the George, just down the lane in Hathersage or stock up on local produce at the delicatessen and Butchers just around the corner. If you prefer to stay indoors, you can entertain yourselves with all the mod-cons available, including a games console, or fill the space with sound from the iPod docking station, all with free Wi-fi. 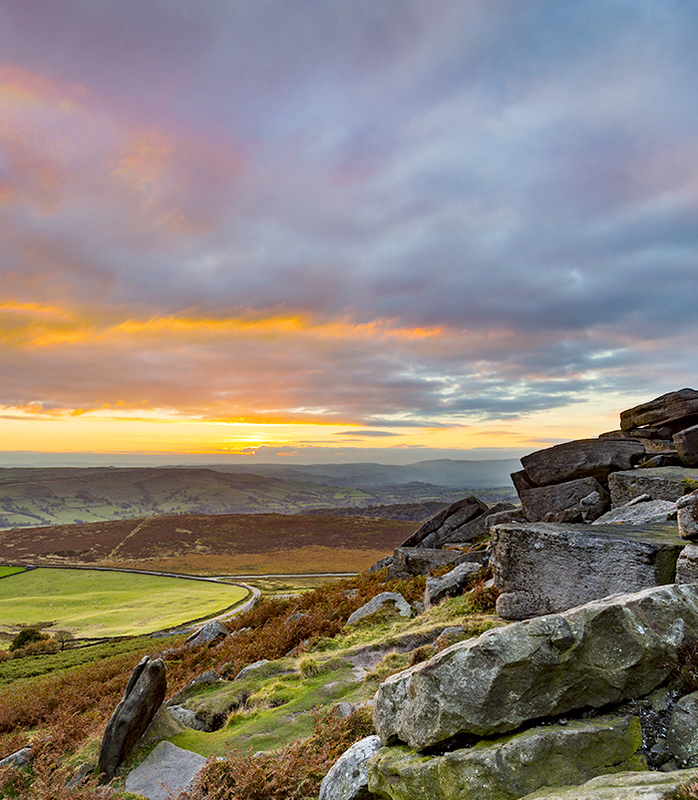 Discover the heart of the Peak District with challenging walks on Mam Tor or the Edale Circuit or simply admire the breathtaking scenery on a drive through Hope Valley. With the many ridges nearby it is also the perfect place to rock climb or ramble. 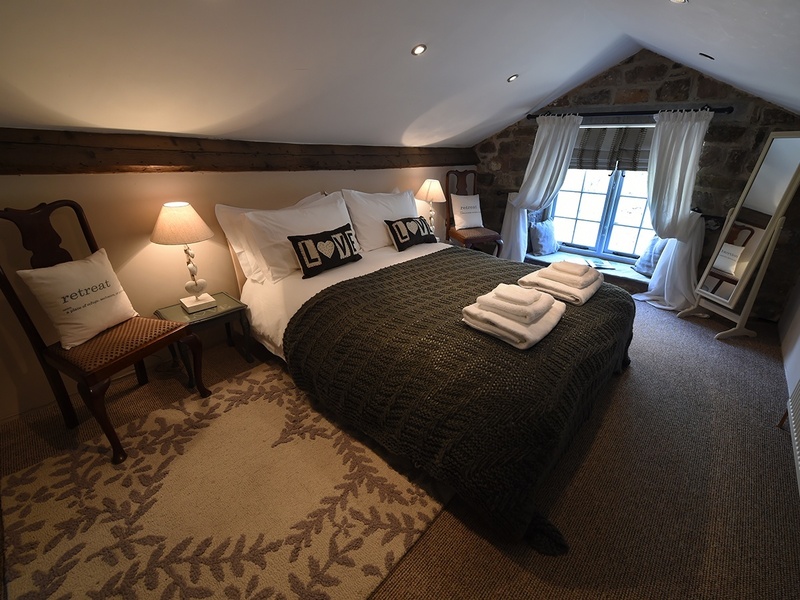 A third family room is next door to the master bedroom, sleeping up to 4 people in one double and 2 twin beds. 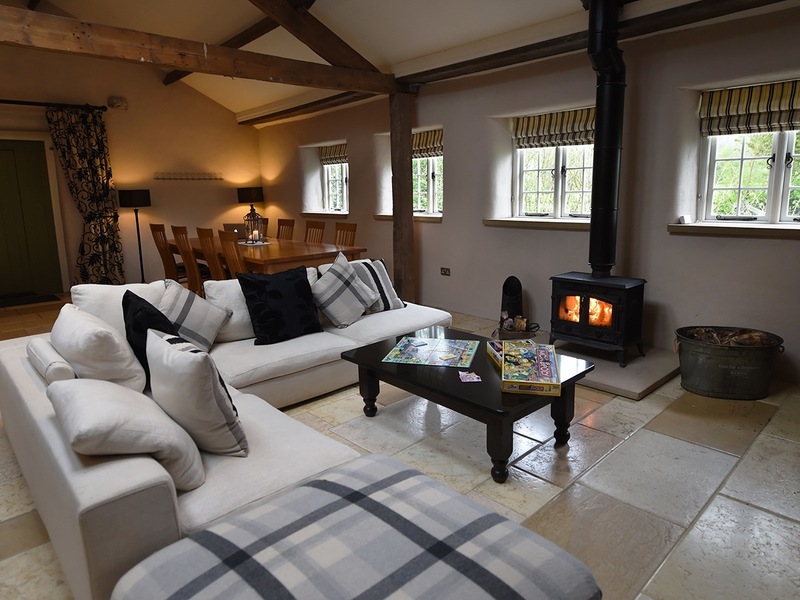 While away the hours around the 12-seater dining table or relax in front of a roaring fire from the log burner. The kitchen has plenty of space for several chefs to cook up a feast. 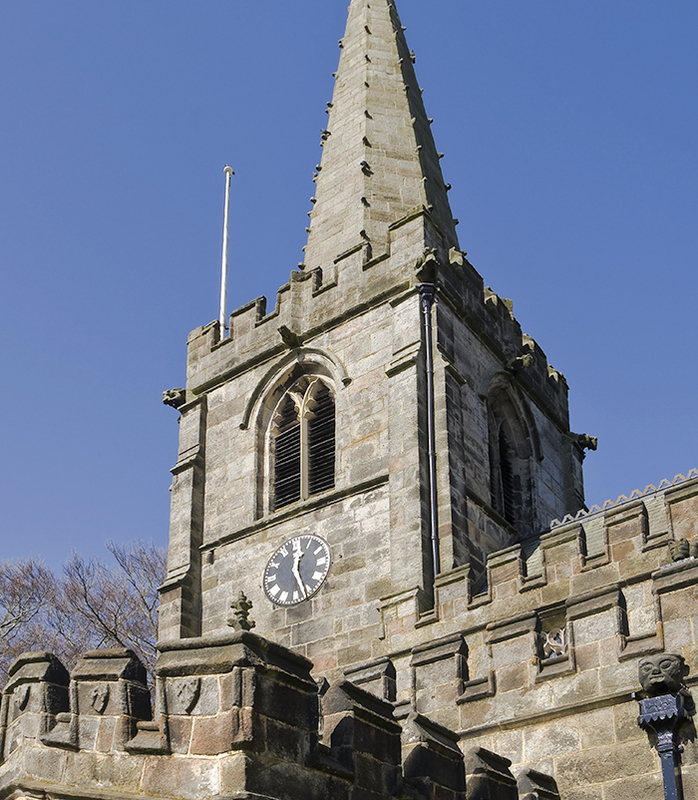 Take a dip in the Hathersage open air pool, available from 28th May - 2nd September, or walk straight from the door over Stanage Edge and visit Little John’s grave in the pretty churchyard. The Music Mill can be hired for family gatherings or celebratory parties up to 40 people. Pets are welcome at The Mill for a small additional charge. 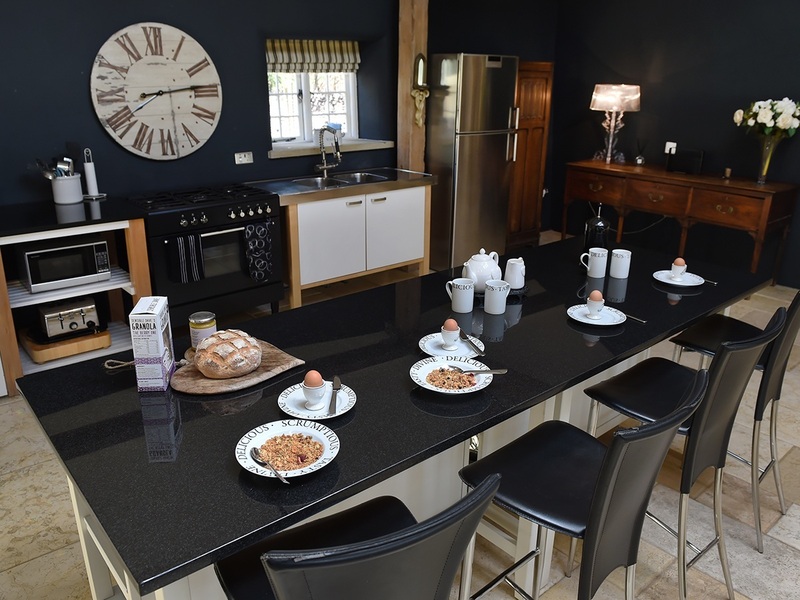 2 baths, 2 toilets, 1 shower, dishwasher, large double oven/cooker range, microwave, large stainless steel fridge/freezer, washer/dryer, 12 seater dining table, underfloor heating, log burning stove with a complimentary sack of logs. "Thanks for a lovely week in the Mill - a superb cottage. Fab lunch in the Social Club - well worth a visit. Bought some beautiful things from David Mellor. 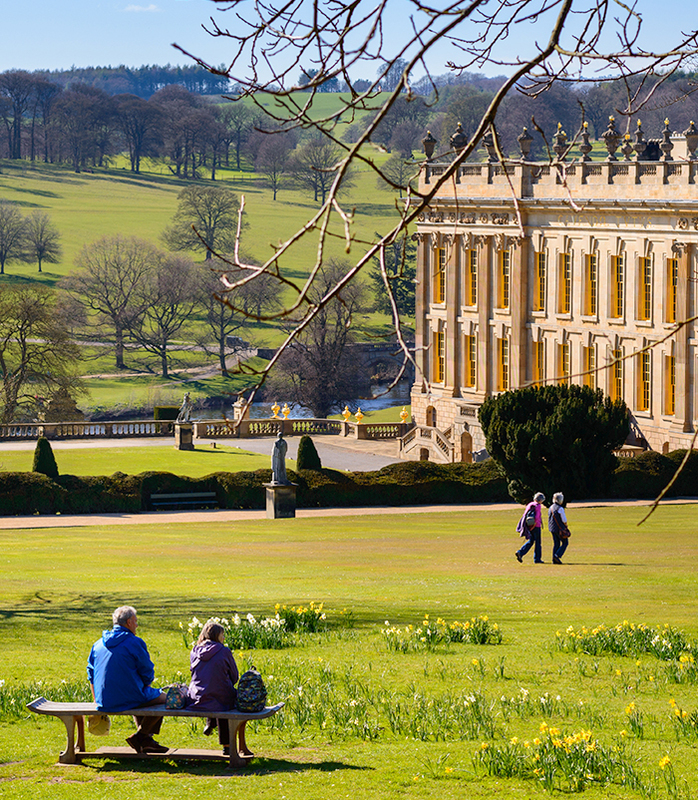 Wonderful visit to Chatsworth - amazing gardens. Thank you very much." 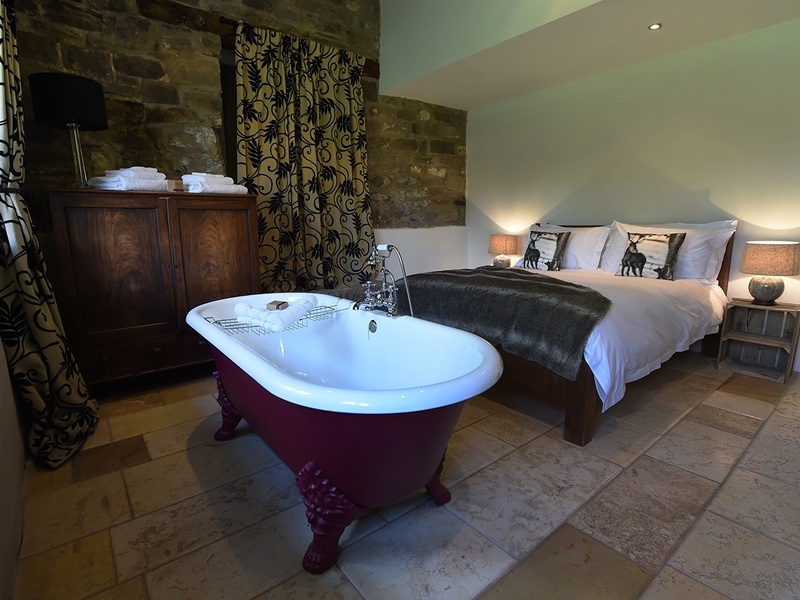 "Lovely stay, lovely cottage - had a great time. Would you consider swapping this for a house in London? 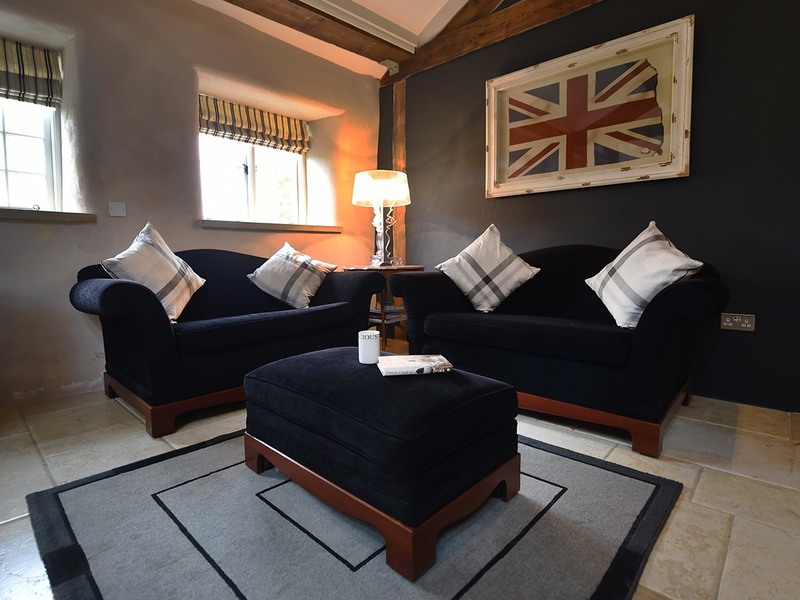 "Wonderful, relaxing stay, facilities were great, just what we needed. We hope to come again. "Thank you so much for this lovely place. 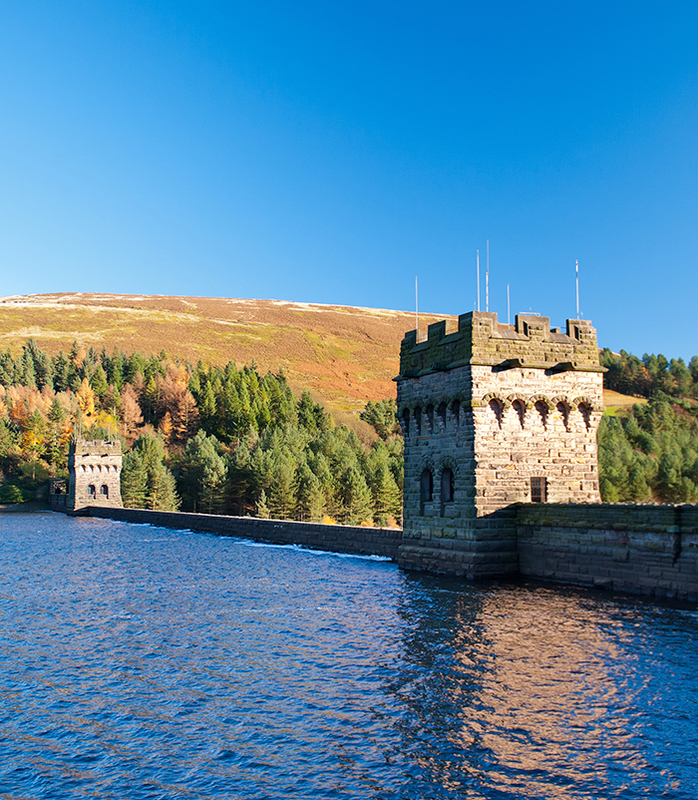 Great area for walking - make sure you walk near the Derwent reservoir and spend some money at the David Mellor shop." "Perfect location for a family reunion. Lots of lovely long walks in the beautiful sunshine. The cobwebs have been blown away! Highly recommend the Social Club for brunch and the Maazi curry house is equally tasty. Thank you!" 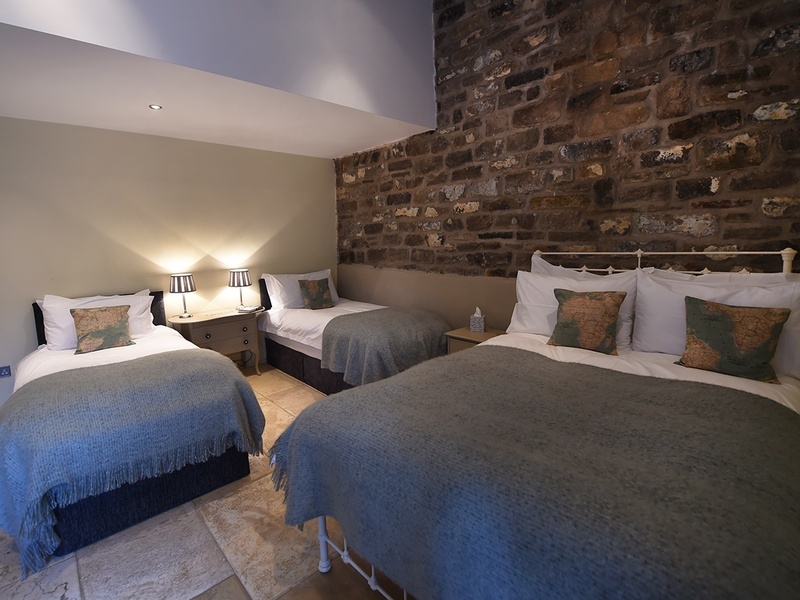 "We all had a wonderful stay, the cottage is beautiful, the location perfect and the local pubs and Hathersage Social Club are excellent. Thank you!" 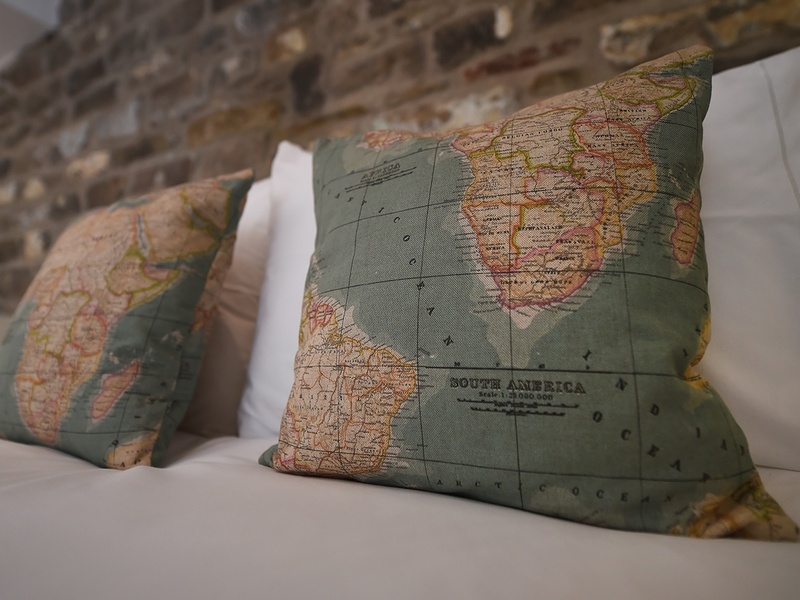 Please contact us to find out what dates are available for your stay. Complete the contact form below or get in touch with the additional information. We are also available on AirBnb and Facebook. © 2016 The Music Mill. All Rights Reserved.